Fill in the Online Application Form and note down system generated Registration No./Application No. The candidate should supply all details while filling the Online Form. After successful submission of the data, Registration No. will be generated and it will be used to complete the remaining Steps of the Application Form and also required for all future correspondence. Note : The scanned images of latest photographs and signature should be in jpg format. Size of the photo image must be greater than 10 kb and less than 100 kb. Size of the signature image must be greater than 3 kb and less than 30 kb. * NOTE : The candidate particulars can be edited till the payment of fees has not been made. Once the payment of fees has been made, candidate particulars cannot be edited at this stage. 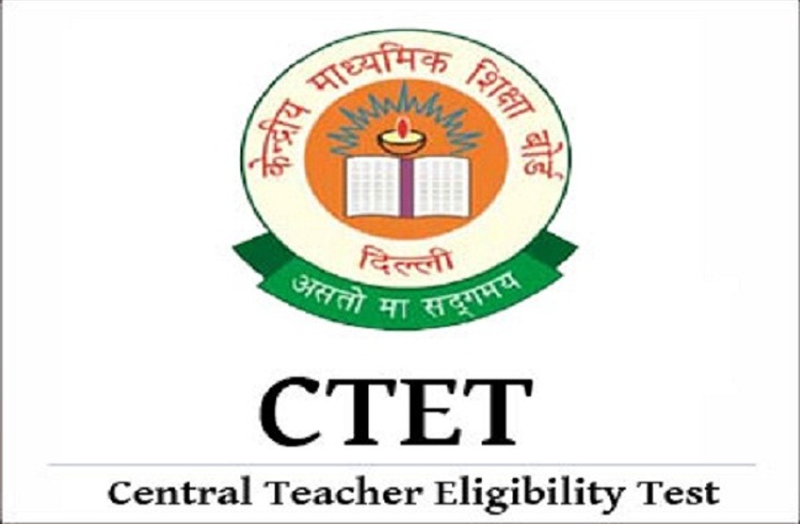 Thereafter corrections can be made only during the period in which online correction will be allowed as per the given schedule of CTET 2018 . No change will be accepted through offline mode i.e. through fax/application or by email etc. No correspondence in this regard will be entertained. For Payment by Syndicate Bank/ CANARA Bank challan: The candidate shall first select “Bank e-Challan” and then select the bank. Then an e-Challan will be generated containing details of the candidate along with amount to be paid as per their category and paper(s) opted. The candidate has to take a printout of the same and take it to the nearest Core Banking Service (CBS) facility enabled Branch of the respective Bank for making payment. 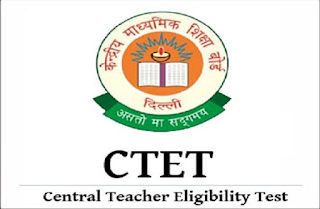 Once the payment has been confirmed by the Bank/CBSE, a confirmation page will be generated. Candidate can also pay fee by Debit/Credit Card. Step 4: Print Confirmation Page for your record and future reference.